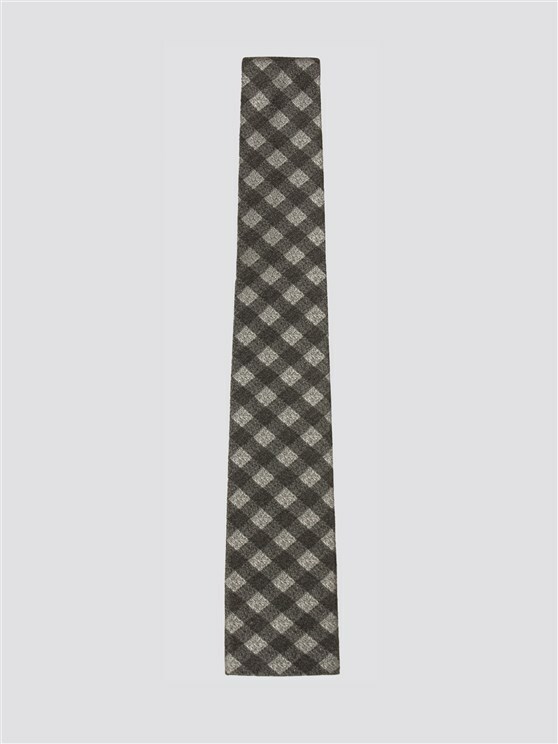 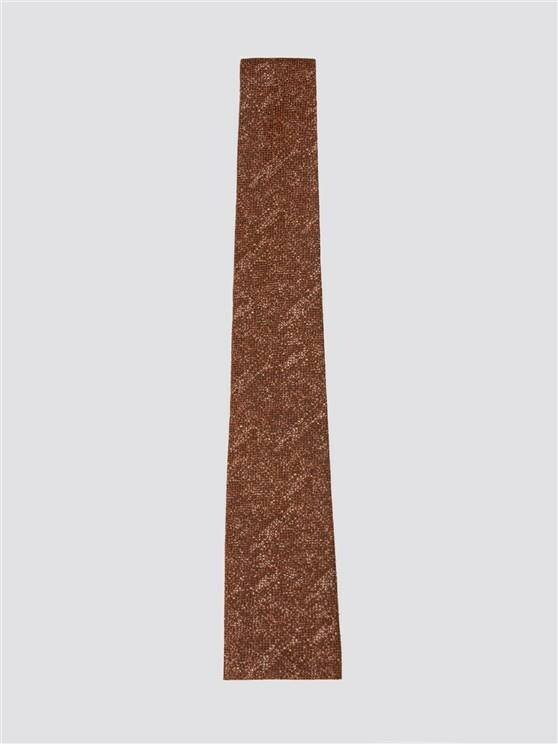 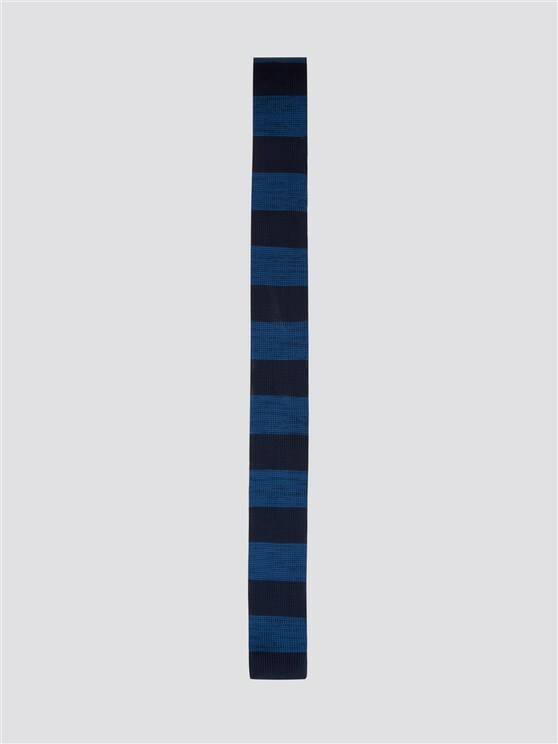 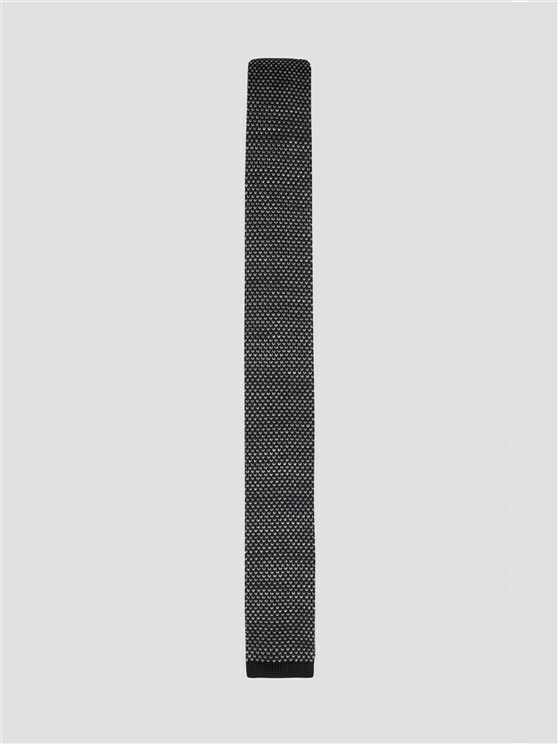 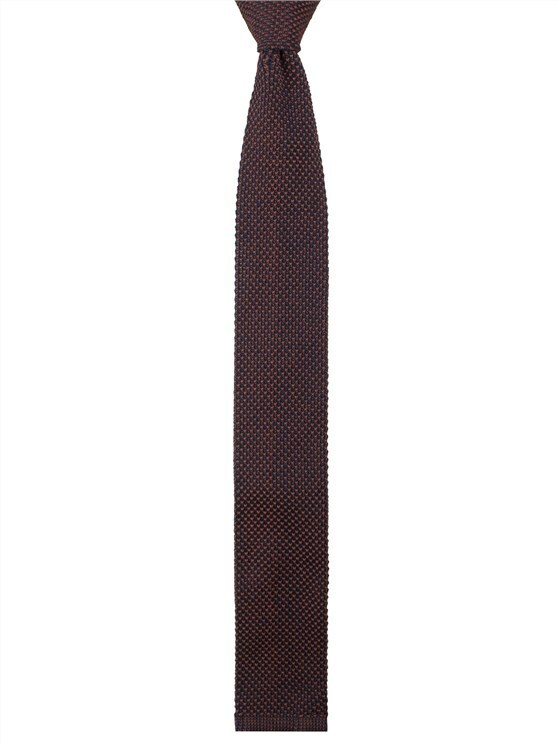 Complete your look with this Gibson London eyecatching tie. Featuring a 6cm square end for on trend timeless style, this is the perfect outfit addition. 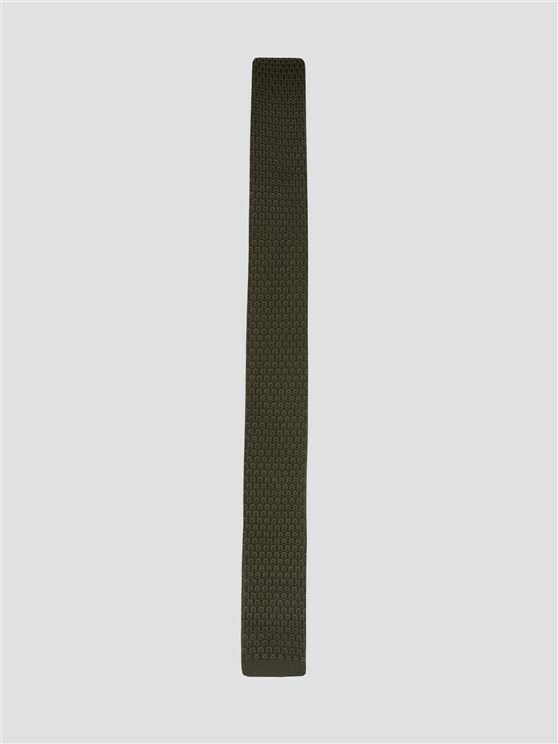 "Really good quality perfect match for husbands Gibson suit"
"Good service quick delivery and kept me updated with my order"